Malaysia was incredible in so many ways. From dramatic landscapes that leave you struggling for breath to unique cultural experiences that will have you smiling from ear to ear. One thing anyone who has been to Malaysia can agree on is the food. Malaysian food is arguable some of the best on the planet! The diverse ethnic make up and strong Indian influence allows for an explosion of flavours. Dishes from varying origins come together to create some of the best dishes in Asia. Here are 10 Malaysian dishes that you need to taste on your 2019 trip. Usually served with Curry or Dhal you can easily see the Indian influence in this dish. Roti Canai is first twirled and then grilled, many local Malaysians enjoy this dish at breakfast. Roti Canai has several variants with slightly differing names. Common variations include the addition of; egg, banana, cheese and sardines. Mee Goreng Mamak is the full package meal with; yellow noodles, your choice of beef or chicken, shrimp, soy sauce, veggies & egg. Chilli is tossed with the dish to give it an extra kick. The dish is believed to have been introduced by Indian immigrants who took inspiration from similar Chinese dishes. This recipe is easy enough to replicate at home but don’t expect to get those same unique tastes. Mee Goreng Mamak is best enjoyed at a small Malaysian food stall. We ate this dish more than any other while we were traveling Malaysia and we would comfortably say it is our personal favourite. Nasi Lemak roughly translates to ‘fatty rice,’ cooked in coconut milk to give the dish it’s unique base flavour and a healthy dose of the right fats. The dish is later served with anchovies, sambal (spicy sauce), boiled egg, fried peanuts and sliced cucumber. The dish is normal served in a Banana leaf making it an easy one to transport. 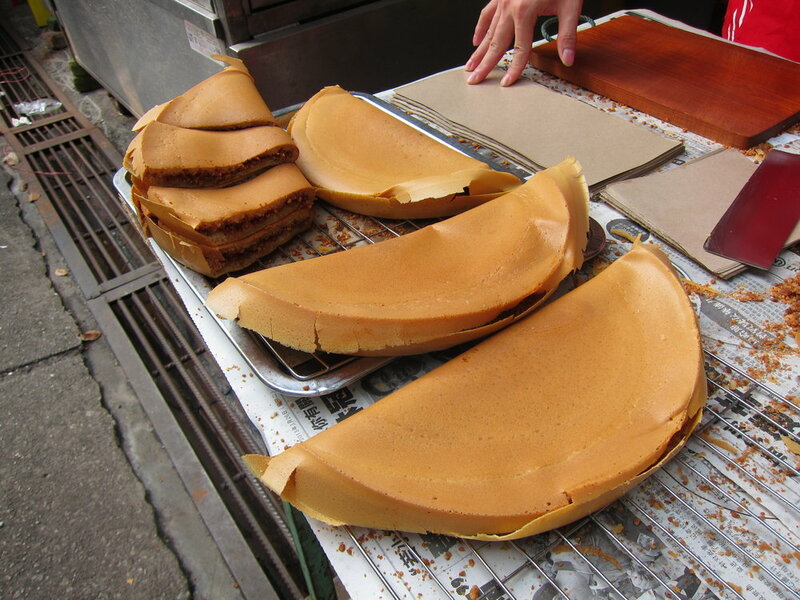 A classic sweet treat in Malaysia, Apan Balik is the perfect afternoon treat. This dish is similar to pancakes but resembles an omelette. Stuffed with sugar, peanuts & often sprinkled with corn this dish can come in many different forms & is constantly being reinvented. Everybody loves Satay.. well unless you have a peanut allergy. In fact most Malaysian dishes have traces of peanuts so make sure you have an epipen on hand. Satay can be served with your choice of chicken, beef or lamb and is often served with a spicy nut sauce. This dish is simple and is a great one to order from the roadside vendor if you are in a hurry. ‘Meat Bone Tea!’ That is literally the translation for this rich but incredibly tasty dish! Combining Pork ribs with mushrooms, tofu and a combination of vegetables & spices creates one tasty dish. Normally enjoyed with a side of rice. Make sure you allow a little bit of time to digest this one. You won’t be moving far until this meal settles. 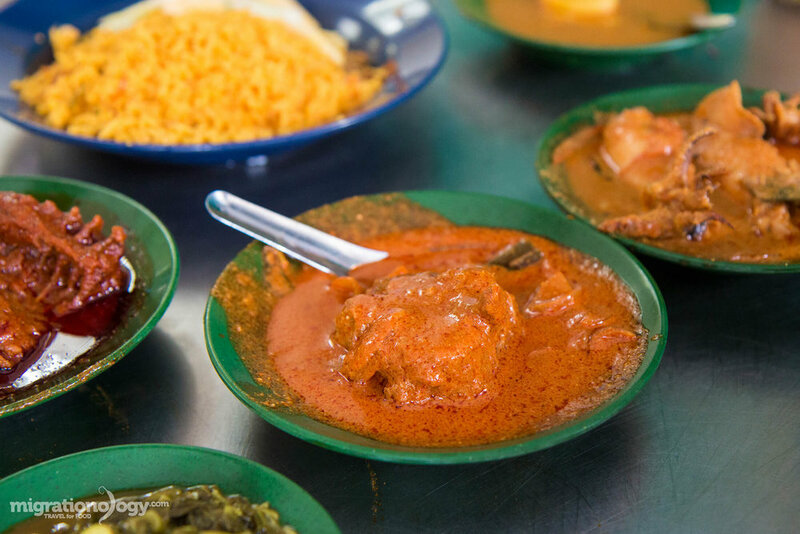 Nasi Kandar originates in Penang, so if you want to have some of the best Nasi Kandar in Malaysia then be sure to include Penang on your itinerary. The dish draws its roots from India with rich creamy curries poured over the top of steamed rice making it ‘banjir’ (flooding the rice). This dish can be served in several different styles using a variety of meats & vegetables. 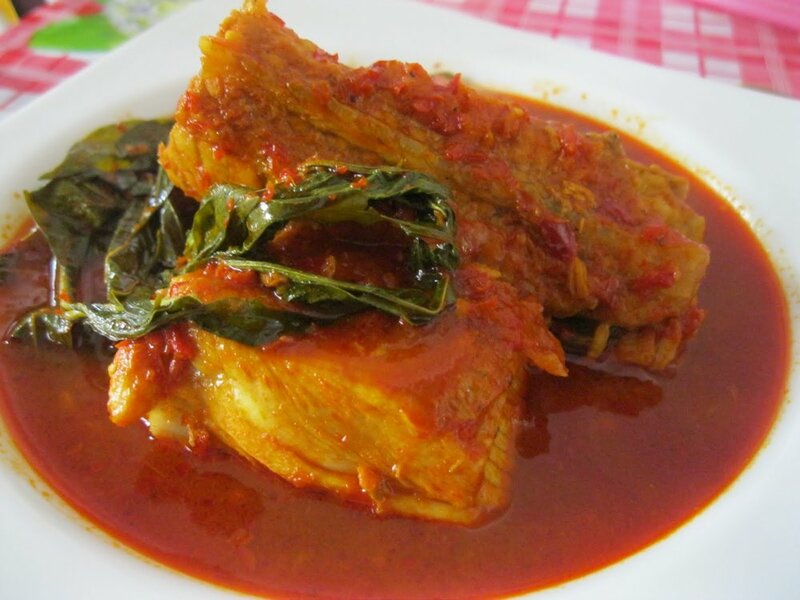 Asam Pedas is a fish dish normally served with rice. The english translation for this dish is ‘sour spicy’ and the name fits perfectly with the taste. Be prepared for a spicy kick and some tasty sour notes. The main ingredients are dried chillies, tamarind, belacan and shallots, once combined with the fish (normally Spanish Mackerel or Stingray) the taste is unbelievable. The list ends here but it could go on forever! Malaysia is hands down the best country to visit in South East Asia if food is your main focus. Want to know when the next blog is landing? 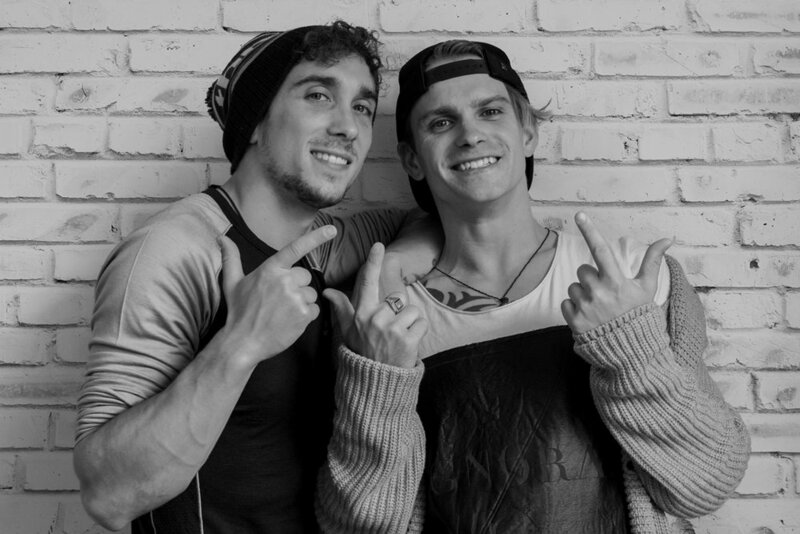 Subscribe below & follow us on social media to see our latest adventures.